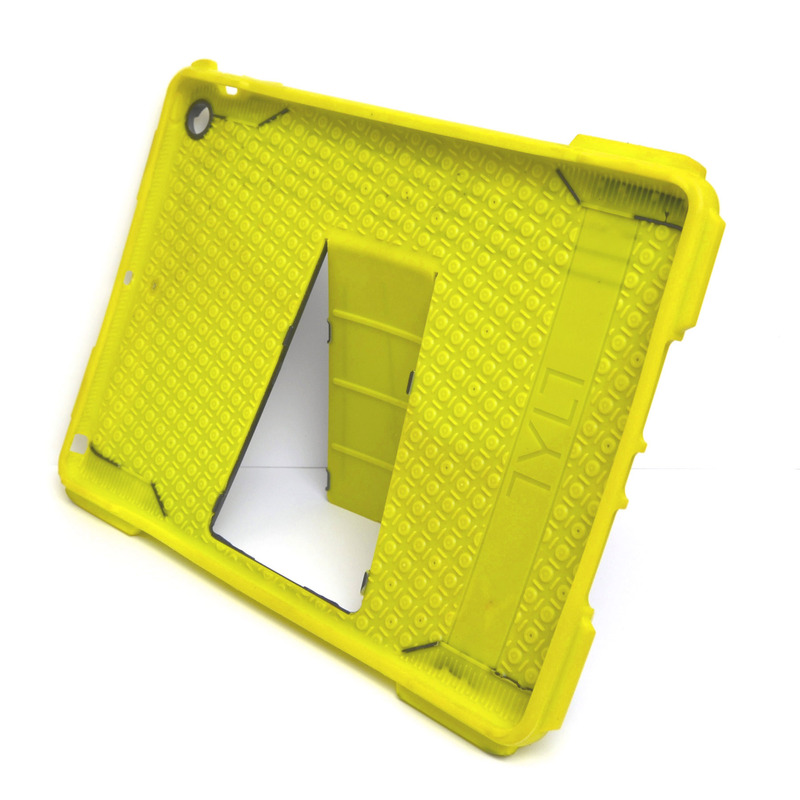 If you are prone to dropping, abusing, and misusing your iPad Air, hopefully you are shopping around for a solid case. You are going to need something with a shockproof design, corner protection, rubberized absorbing base layer, and a little bit of flexibility. 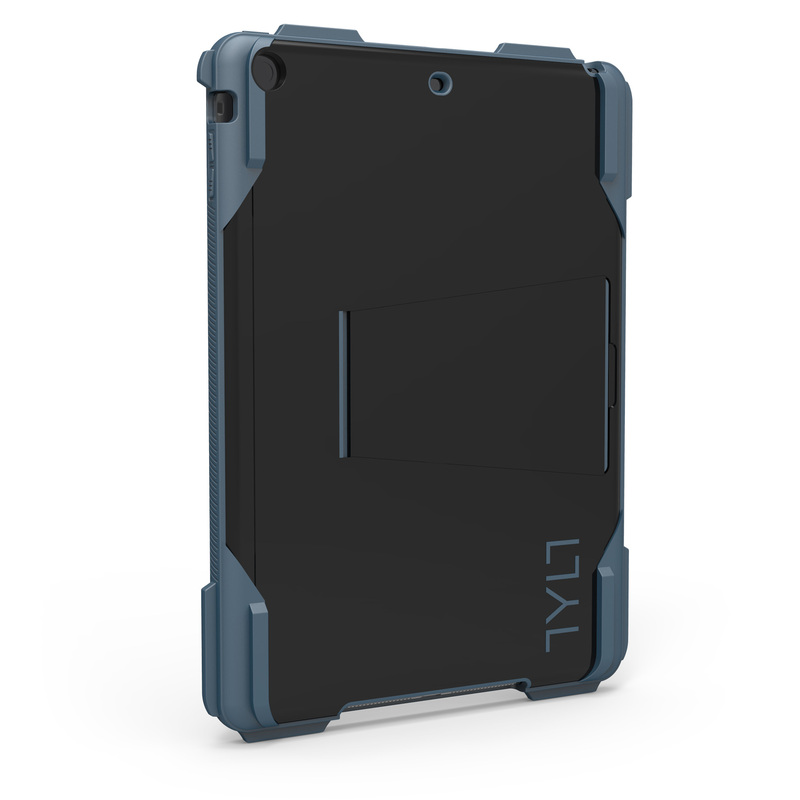 All of those features are built neatly into the TYLT RUGGD iPad Air case. 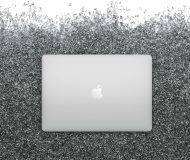 Making no bones about design, the RUGGD forgoes any eye candy design and goes straight for protection. With bulky corner cushioning and what appear to be four leg-like bumpers on the back, RUGGD should have you safe and sound, unless you drop it face down. 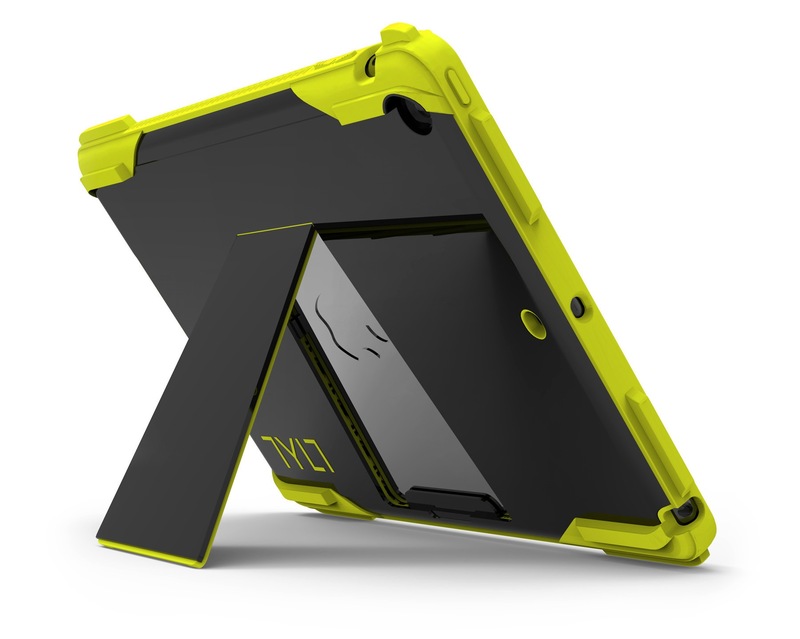 The triple reinforced corners will protect your device, even from some pretty significant falls. According to TYLT, the design is centered around distributing impact through shock absorption. Utilizing a vulcanized copolymer, the inside uses a honeycomb-like design, would should also help spread the shock waves if dropped. The soft interior will also prevent scratching from the hard exterior. The hard exterior is then, recoated in the absorbing material to give you the triple protection the product description promises. The built-in kickstand offers an additional bit of usability. Not simply a grab and go case, the stand offers a slightly adjustable viewing angle, but I would not recommend it for typing, as the angles are too high. 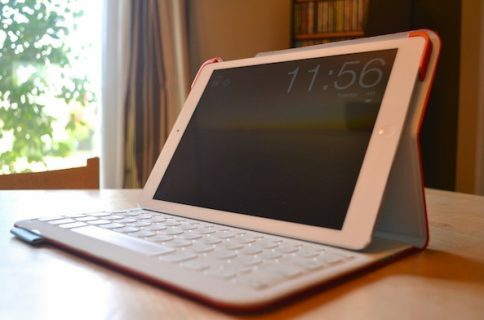 Interestingly, as you see in the image above, the stand completely exposes the iPad’s back. This fairly large slit that is cut for the stand could easily allow dust particles to get behind the iPad, inside the case back. If not careful, this could lead to device scratching. Precision ports are cut for the headphone jack, dual mics, camera hold, mute switch, speakers and lightning port. The volume and power buttons are both covered in the malleable shock absorbing exterior. The fit is tight and comfortable, with no room for the device to wiggle around unnecessarily, helping with drops in dings. 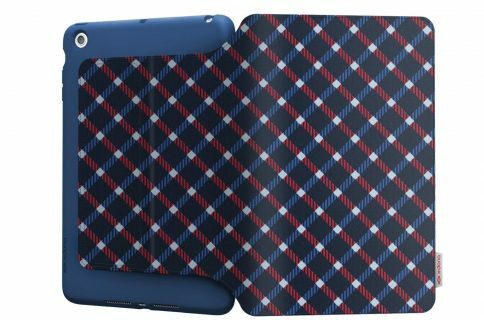 Admittedly, the TYLT RUGGD case is not my type. I am happily an iPad nudist. While I review cases on a regular basis, there is something about the natural appeal of using an Apple device the way Steve would have wanted. If you are someone who relies on protective covers to keep your devices new and shiny, the RUGGD is worth a shot. However, it does not offer screen protection, so I would only give this a medium rating on strenuous activities. Consequently, neither is it waterproof. It will, however, stand up to a little beating, while maintaining a bit of stylized appeal. The two tone color helps add a splash of design flair and the tilted stand gives nice added functionality, even if it can let in dust. TYLT retails on Amazon for $49.95 with free shipping. Certainly, this case is not worth more than $50. It is arguably worth $49. At that price, I would like to see a screen cover option.